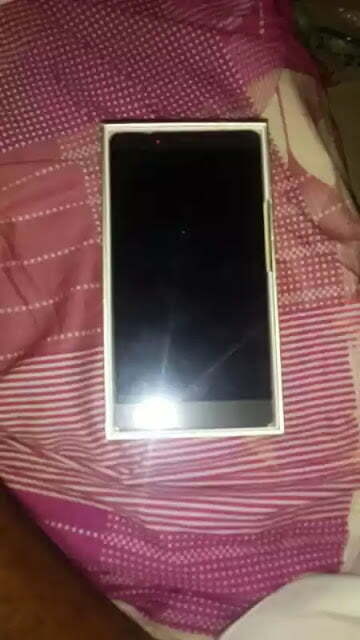 You would remember if not a month or two ago, I made a post patterning something Big Infinix was cooking, well the long wait is over as the phone has finally been made available, thou some big online stores in Nigeria are yet to make it available on its stores, buh the likes Of 3CHUb has but very limited quantities available. Need I tell you the Note2 comes in two variant, a gb ram with a price tag of #27,000 and of cos a 2gb ram version which goes for #31,000 thou we also heard rumors it has another of 1.5gb ram buh as at the time of making this post we are yet to confirm that. Well you need to Know the biggest thing spot a whooping 6 inch Screen with a very beautiful and premium look, and of cos it scored over 30,000 on Antutu Benchmark. 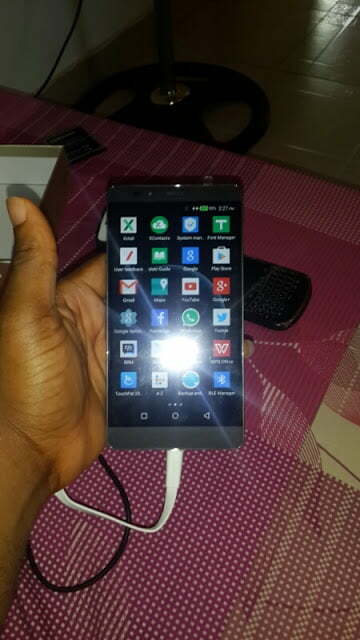 Infinix Note 2 is a 6-inch device; it packs a MediaTek chipset and also feature 13MP rear camera, 2MP front-facing camera, 16GB ROM, 2GB RAM, 4040mAh battery. 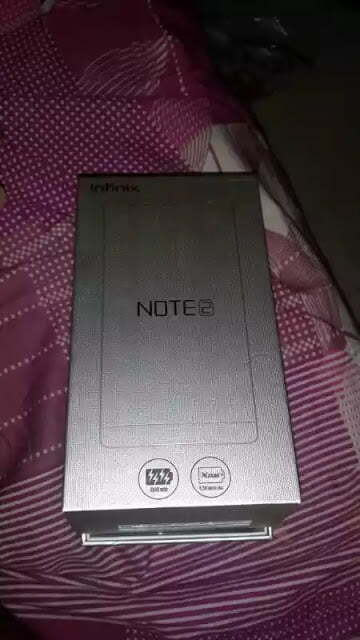 Check out Infnix Note 2 full specifications below.